The Hilltop Street Fair was so much fun that not even a little rain could dampen attendees’ spirits. Mary not only had the pleasure to meet more supportive Pierce County voters, but their furry companions as well, who couldn’t resist a little treat. This has been a highlight of the Robnett booth. Too bad they can’t vote! 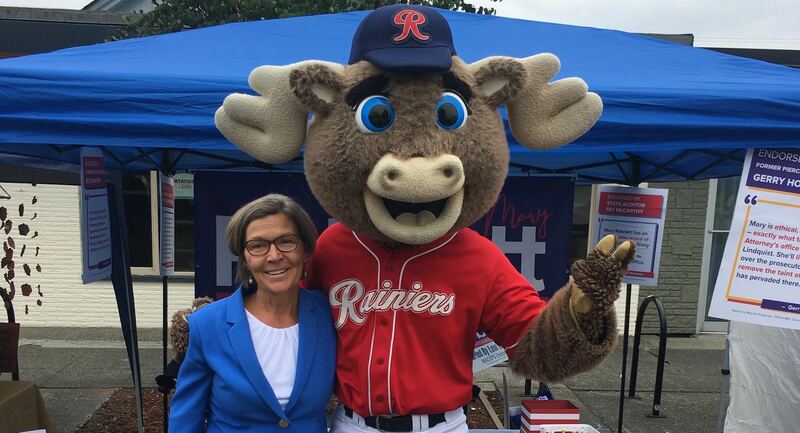 The merriment continued, as Rhubarb the Rainier Moose stopped by the booth and got a photo with Mary (go Rainiers!). As most of you are aware, the primary results were extremely promising for Mary – and 11.5 point lead over the incumbent. We’re very pleased, but we also know there are many new voters to reach between now and November. We need Mary’s supporters to step up and help get the word out about why we need a change in the Prosecutor’s Office. Mary has a vision for a better-run, non-political, non-partisan Prosecutor’s Office – but we need your help to share it with your friends, family, neighbors. 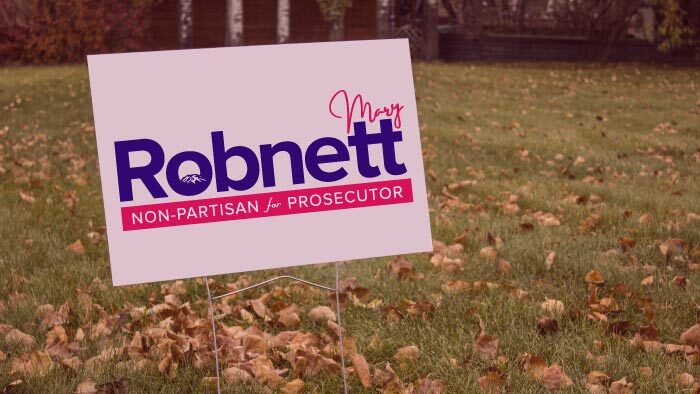 There are many ways to get involved – helping at the Robnett booth during community events, hosting a fundraiser, walking your neighborhood, and writing letters to the editor, to name a few. Please sign up here and let us know how you’d like to help make Mary the next Pierce County Prosecutor!